Not all medicine balls are equal – The Escape Medicine Vertball has been designed to be thrown. 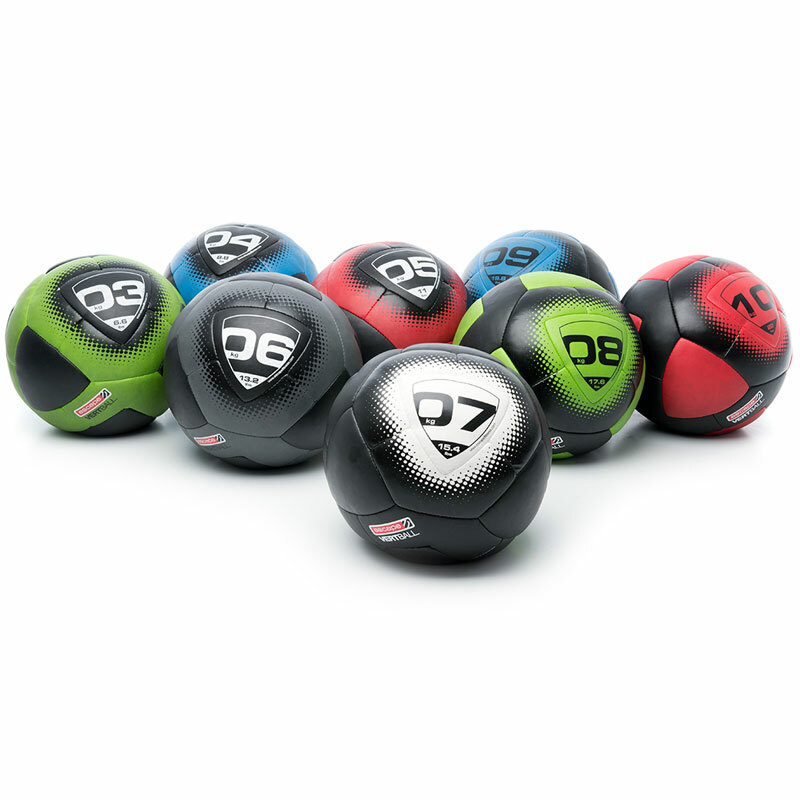 The Escape VertBalls are a fantastic addition to sports-driven small group training and personal training sessions where clients want to develop usable strength, rather than just induce fatigue. The oversized design encourages a strong posture, keeping the core engaged and meaning the shoulder girdle is aligned for throwing and catching. Soft and spongy materials prevent risk of injury in high velocity workouts. All balls are equal in diameter (350mm) regardless of their weight – a weight that is extremely accurate thanks to the rubber granules that are poured and then hand compressed. Really pleased with my vertball, it has certainly added another level to my training, I would certainly recommend this product.